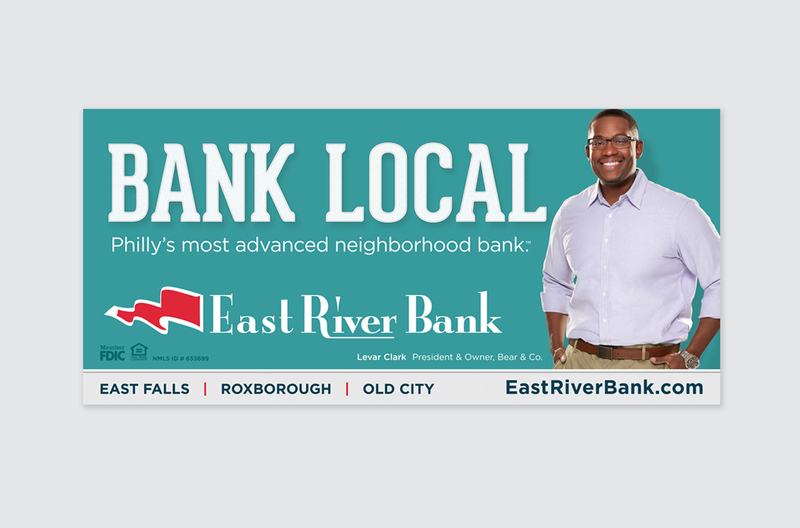 In 2014 East River Bank, a local community bank in the Philadelphia area, came to Neff Associates to help increase brand awareness in the market through integrated advertising, public relations, and social media campaigns. 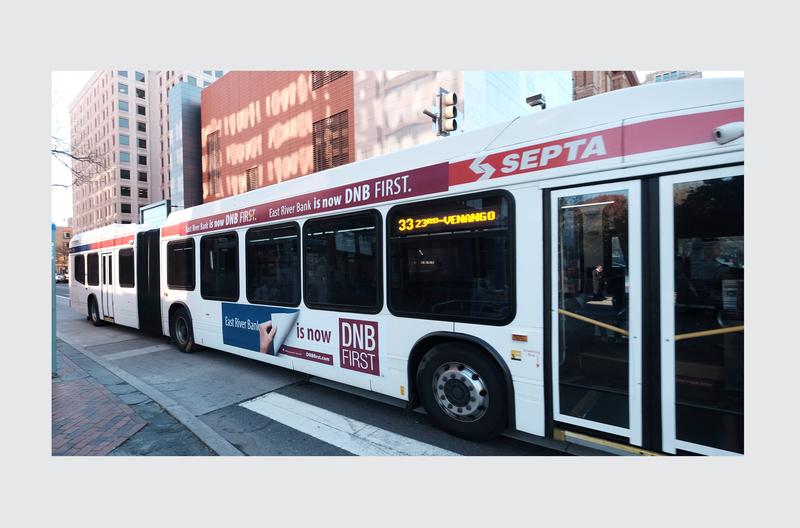 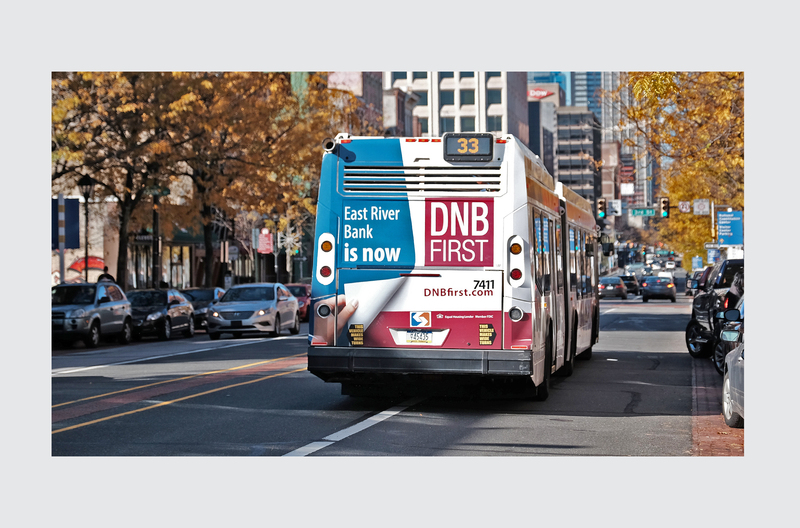 When East River Bank transitioned to DNB First in 2016, the Neff team provided advertising and creative services to communicate both the re-branding and DNB’s continued focus on community and personal attention to customers. 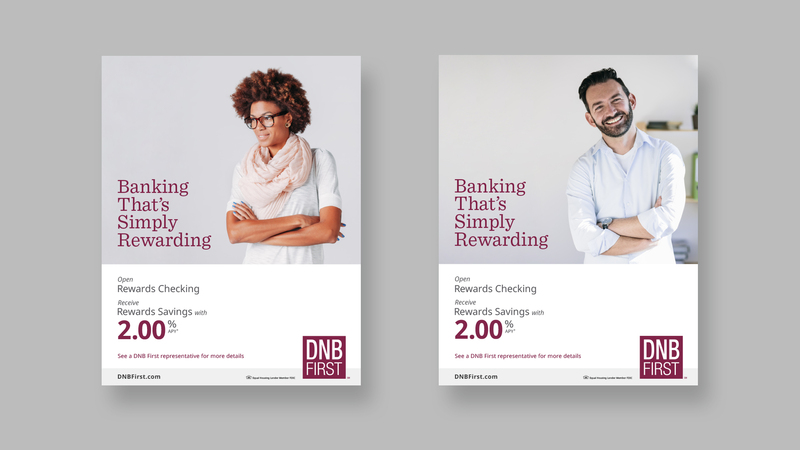 With Neff Associates, DNB First is committed to serving their expanding market. 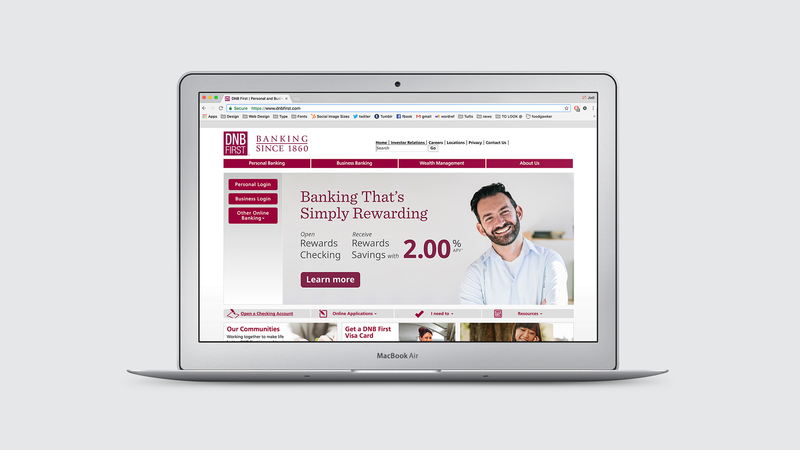 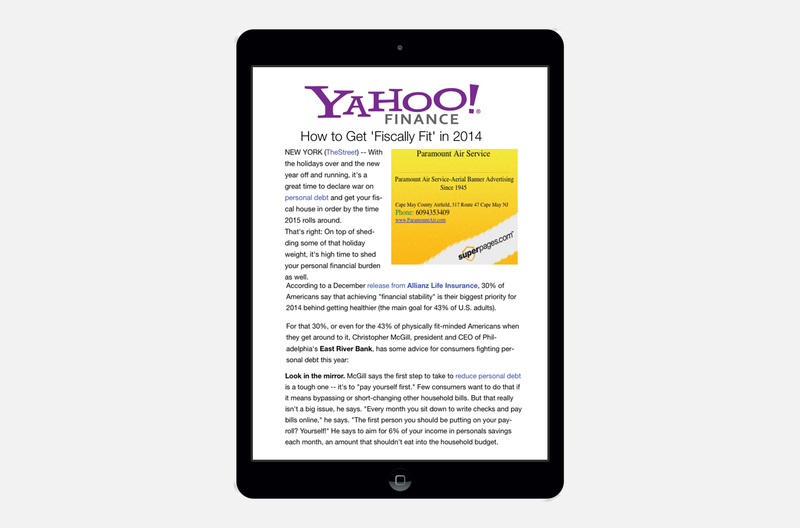 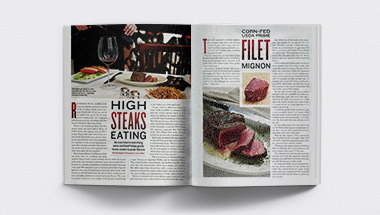 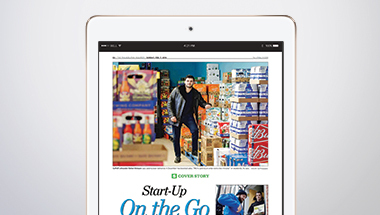 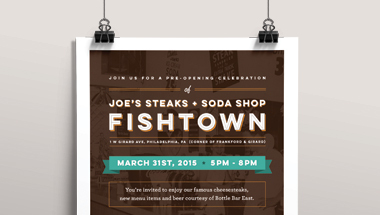 Anchoring the new marketing effort was Neff Associates’ creation of the “Bank Local” campaign. 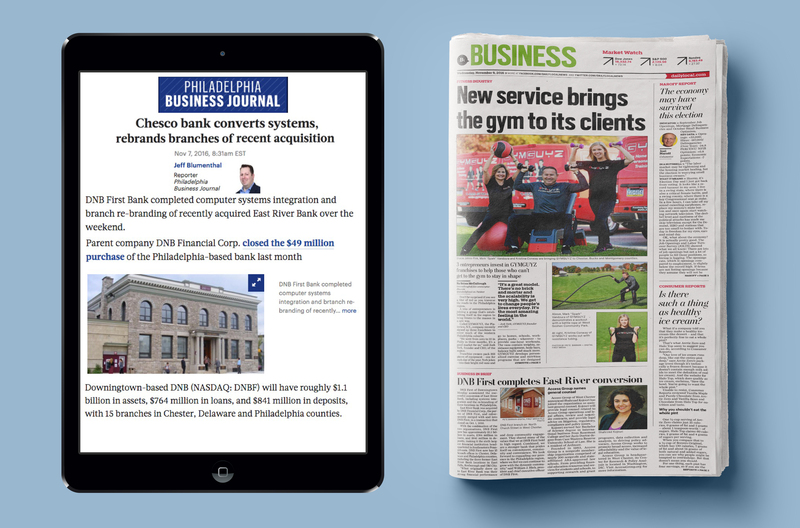 The creative featured real Philadelphia business owners who work with East River Bank and operate within the three East River Bank communities. 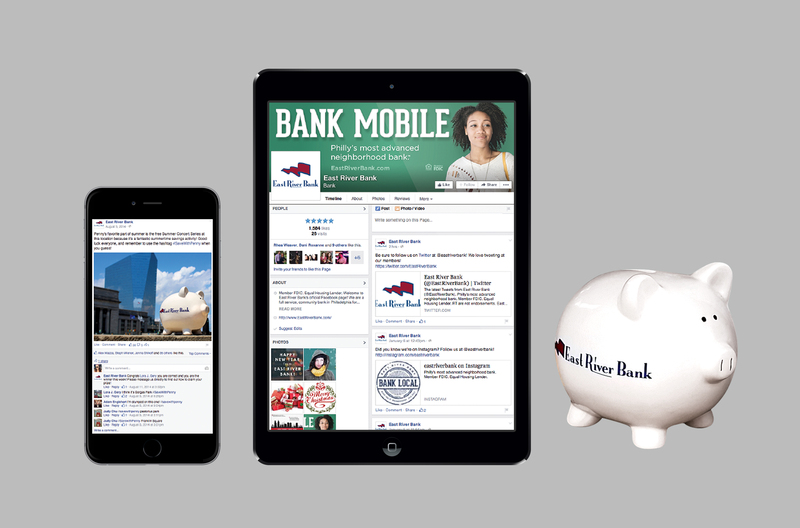 The campaign was supplemented with an ongoing “Bank Mobile” message to highlight the bank’s many extensive mobile capabilities. 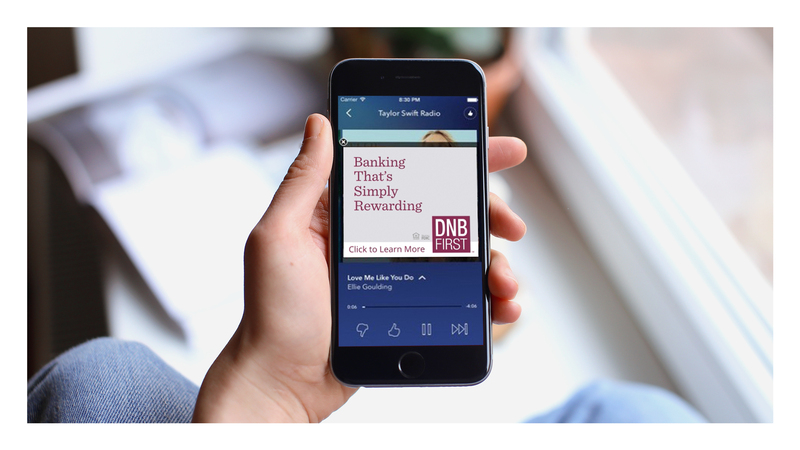 Our team developed custom radio spots to run on Pandora in conjunction with East River Bank “Bank Local” advertising campaign. 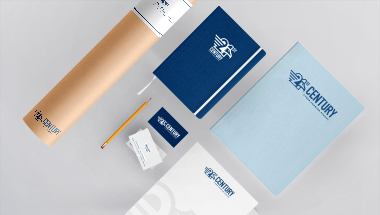 The spots featured actual East River Bank customers and local business owners, and were designed to help create sustained brand awareness for the bank and its community involvement. 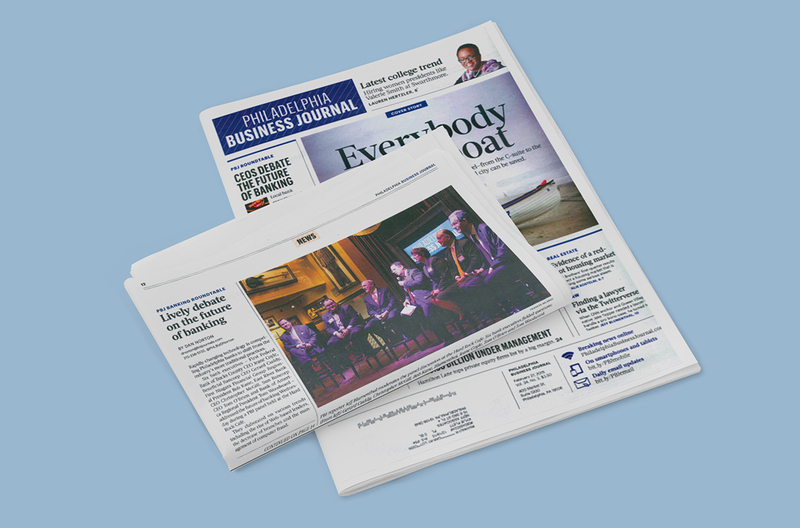 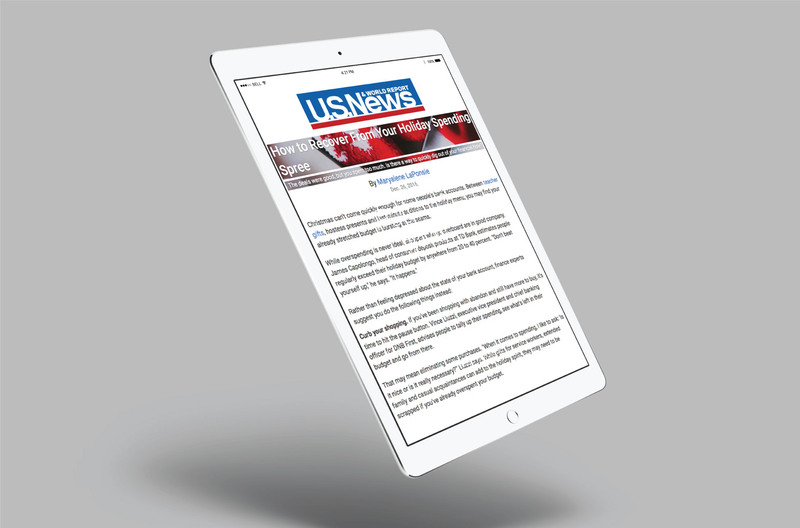 The Neff Associates PR team has crafted and executed an ongoing campaign to not only increase East River Bank’s brand awareness, but also position their team as industry thought leaders. 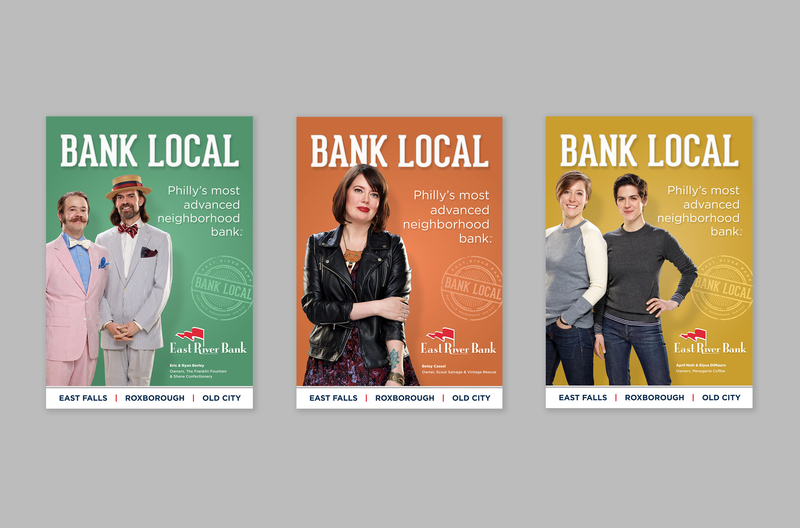 With a strong connection to the local Philadelphia communities and neighborhoods, East River Bank naturally found a home on the major social media platforms. 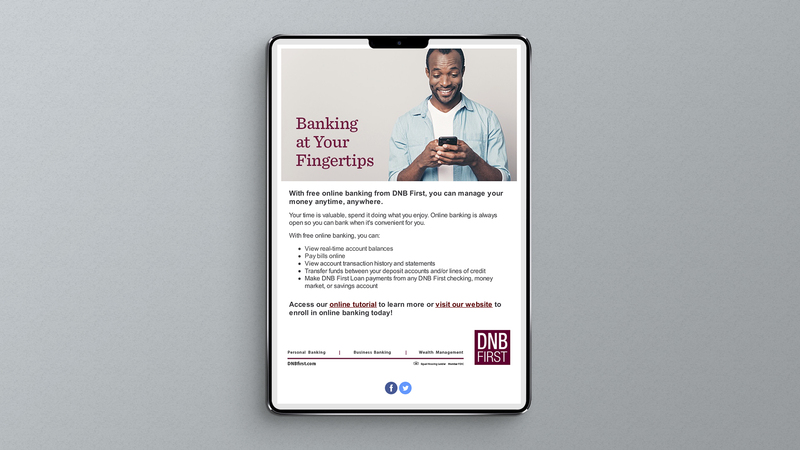 The Neff social media team has developed ongoing campaigns for the bank to help generate increased awareness and engagement with its users. 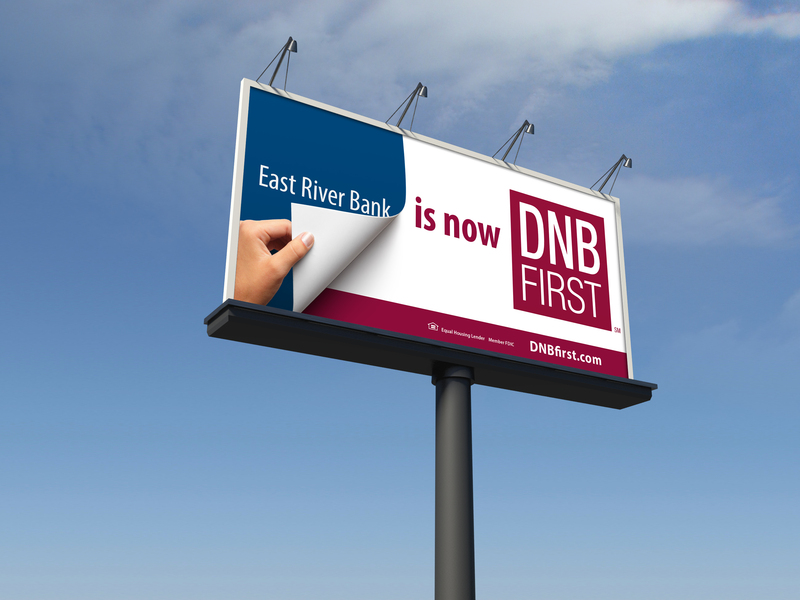 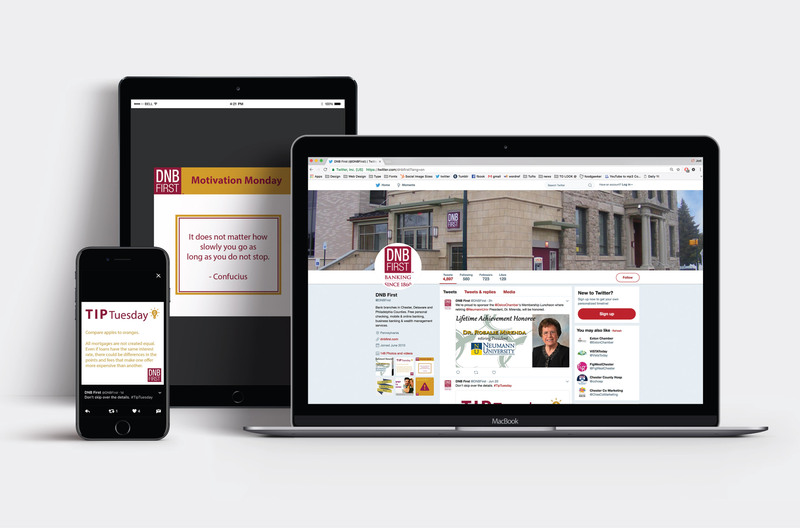 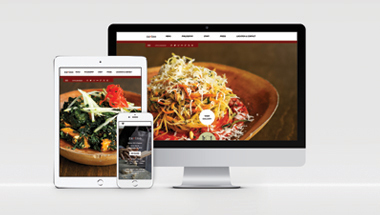 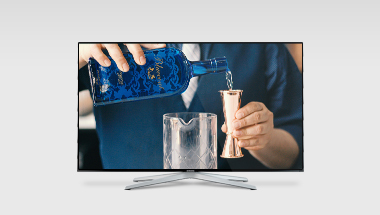 In 2016, Neff Associates facilitated the communication of DNB First’s acquisition of East River Bank and updated the creative to reflect the bank’s new and evolving brand. 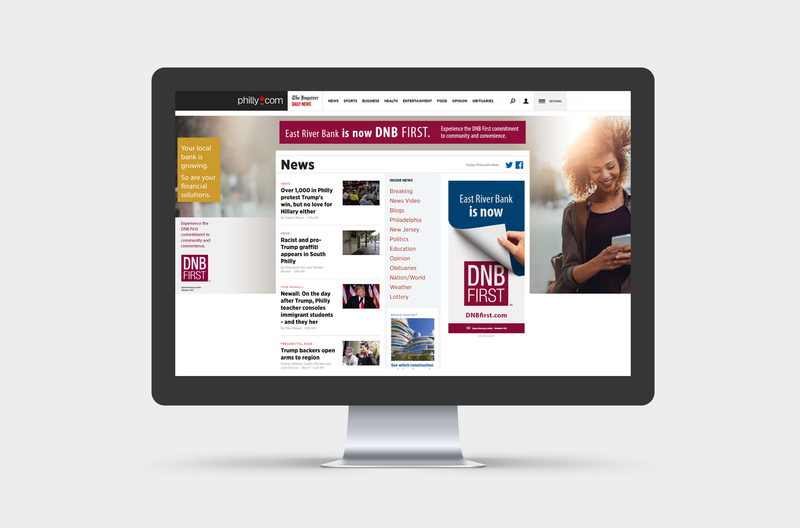 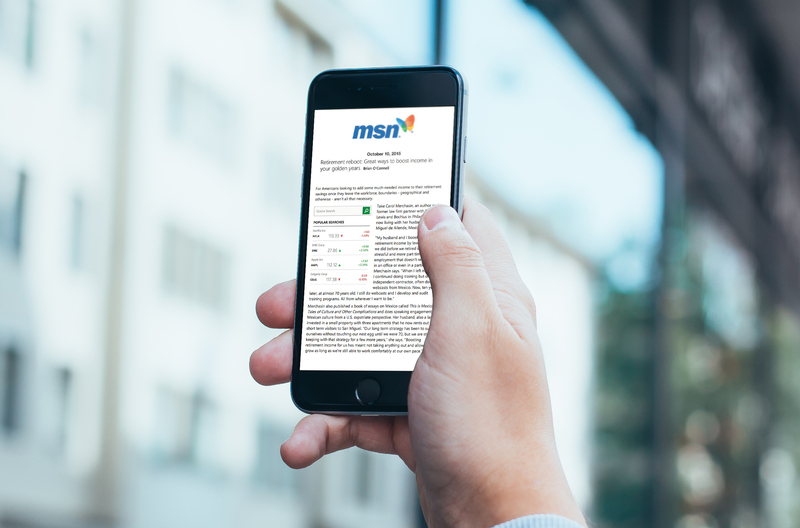 Throughout and after the transition to DNB First, the Neff team continued executing its ongoing PR and Media plan across a range of social platforms and national and regional news outlets.